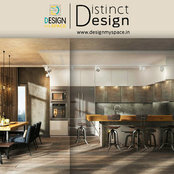 We are top interior designer and decorator in the noida, delhi and ncr region. 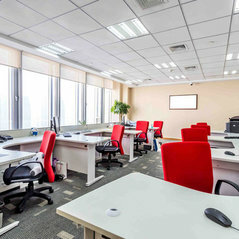 we provide office, commercial places, home, living room, bed room, etc interior designing and decoration services. Professional Information:We have more then five year experience in interior designing and decoration of commercial space and home.